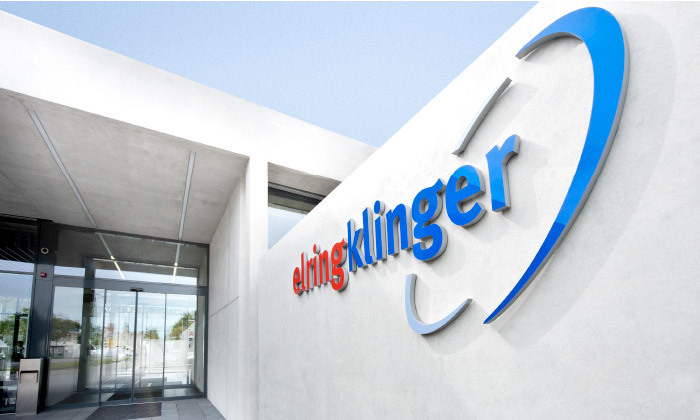 ElringKlinger is one of the world’s leading automotive suppliers. Our sustainable business model responds to the core challenges facing the automotive industry: reducing fuel consumption and emissions and developing alternative drive technologies. 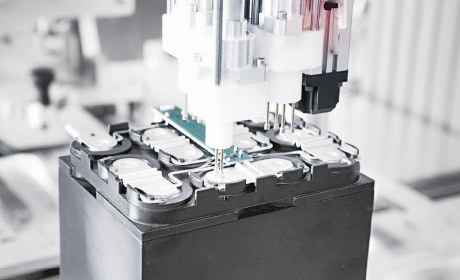 We are one of just a small group of industry suppliers around the world that are already positioned to deliver high-quality components for all the drive systems likely to be in demand for the foreseeable future – from the combustion engine to the electric vehicle. Our goal is to exploit that technological edge in order to establish ourselves as a leading player with a focus on high-end niche markets. At the same time, we aim to stay ahead in terms of cost-efficient production. 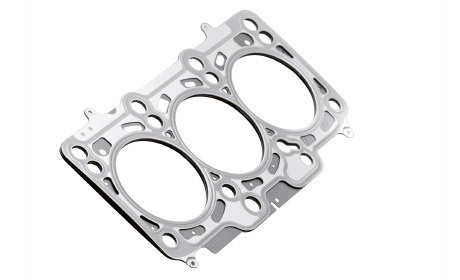 We are a leading manufacturer of cylinder-head gaskets and rank among the global top three when it comes to specialty gaskets, shielding technology and lightweight plastic components. With a view to securing our competitive position, ElringKlinger invests more than the industry average in research and development. In fact, we spend around five percent of our total sales revenue every year on R&D. Our strategy is also a promise to our customers. We only make high-quality products. We offer outstanding service, and we work continuously to develop new and innovative solutions and make our production processes even more efficient. Our global presence in all the world’s major vehicle markets underlines our commitment to remain as close as possible to our customers. As regards our financial results, we aim to achieve long-term organic growth in sales revenue of between five percent and seven percent per year, with earnings growth at least matching these figures.